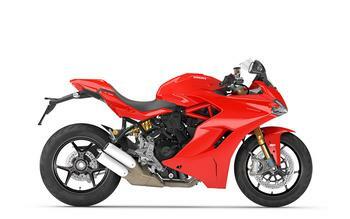 Ducati North America is recalling 1,676 model year 2017-2019 Ducati Supersport motorcycles. Vibrations may distort the images in the mirrors, which can increase the risk of a crash. Ducati will notify owners, and dealers will replace the mirrors with new mirrors, free of charge.